"I have a collection of Sourcing tools on my blog - most tools are free: https://booleanstrings.com/tools/"
"This is awesome, I wasn't aware of this. Thanks for sharing this!" Blog Post Contest: How Many Resumes Are There on the Internet? Some of us, when starting a new search, go to LinkedIn, type a few terms - including, perhaps, a title and some skills - into the Keywords field in people search and try to assess the volume of potential candidates. However, if you do so, your answers may be flawed. LinkedIn has documented the operators firstname:, lastname:, title:, company:, and school:. They are redundant because we can search using the relevant textboxes. But it turns out there are many more search operators that work on LinkedIn. 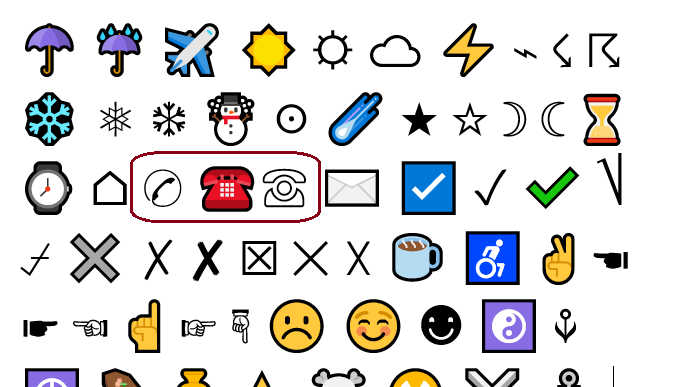 Did you know that Google can search for symbols - including these: ☎, ☏, and ✆? We can use this capability to look for publicly posted phone numbers. Use an area code to find phone numbers in a target location. Recently LinkedIn switched the former Rapportive tool to become Sales Navigator extension, which works in Chrome/Gmail. 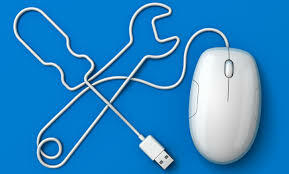 We've all experienced some intermittent problems with the tool. The tips you mentioned in your comment are very useful. Thanks a lot for sharing your knowledge.